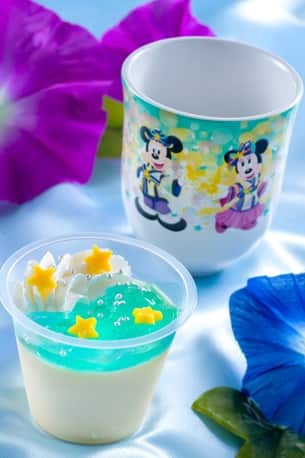 This summer, celebrate the traditional Japanese Tanabata festival with an added Disney touch at Tokyo Disney Resort! From a special “Tanabata Greeting” to exclusive merchandise and unique menu items, there’s so much limited-time magic to enjoy. Let’s take a look at all the ways you can enjoy this Japanese festival. At both parks, you’ll be able to spot some of your favorite Disney characters in a festive “Tanabata Greeting” set to a traditional melody. 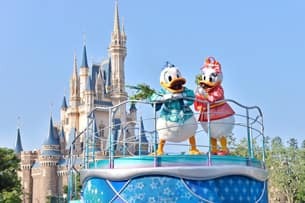 Mickey and Minnie make a special appearance dressed as Hikoboshi and Orihime, the two star-crossed sweethearts of this festival. At Tokyo Disneyland, you’ll also find a Wishing Place at the center of World Bazaar, featuring Tanabata decorations with brand new lighting effects. You can take part in the tradition of writing all your hopes, wishes and dreams on Wishing Cards while enjoying the beautiful twinkling atmosphere. 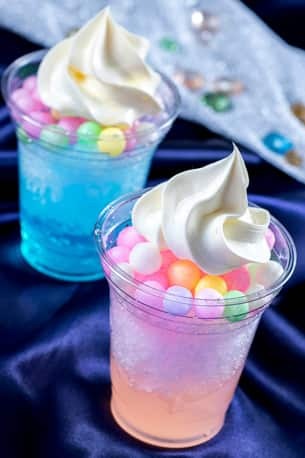 You can grab a tasty dessert, specialty cocktail or shaved ice inspired by Hikoboshi and Orihime and choose from more than 30 different merchandise items created just for Tanabata, including plush toys, hand towels and Wishing Cards. 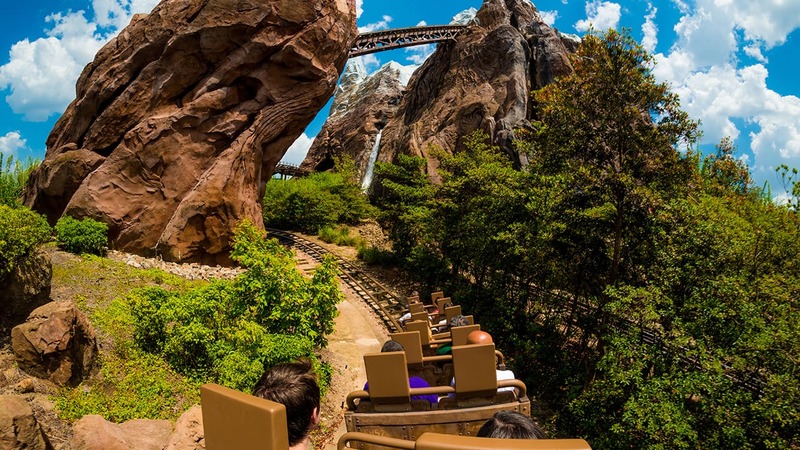 You might even get a little surprise in the form of a special Wishing Card when you order certain menu items from restaurants and lounges at the resort’s hotels! Whether it’s food, merchandise or entertainment, what are you excited for most? 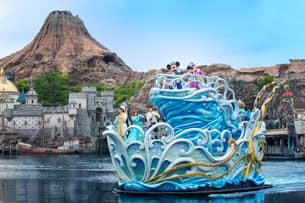 Let us know in the comments below, and keep an eye out for more updates on Tokyo Disney Resort right here on the Disney Parks Blog.